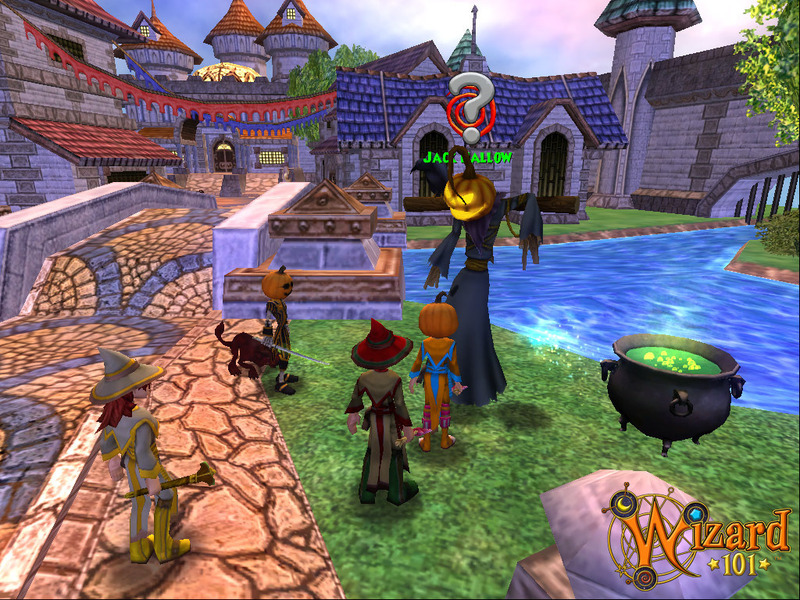 Wizard101 is a charming free MMORPG set in a magical world that is – oddly enough – underexploited in videogames. Fans of Harry Potter will surely appreciate the colorful setting, full of strange characters and magic. Those willing to enter the wizard school will discover a great adventure that includes collectible cards, wizard duels and amazing places to explore. Wizard City is the main attraction and free to discover, but those who wish to enjoy everything the game has to offer need to purchase a membership or acquire individual zones through the Pay-by-Zone mode. 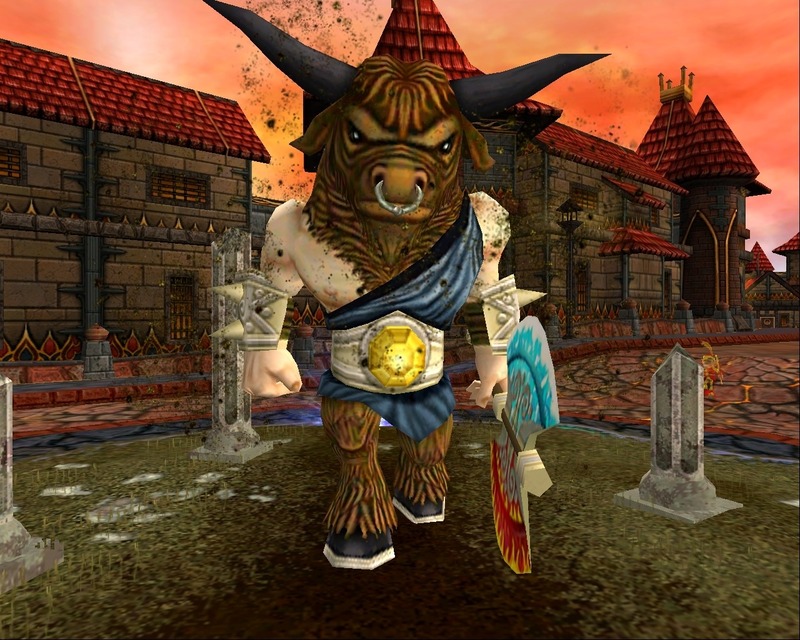 Wizard101 is a free online adventure aimed at kids but can also be played by adults who choose to delve in this fantastical world, just like Free Realms or A Mystical Land. 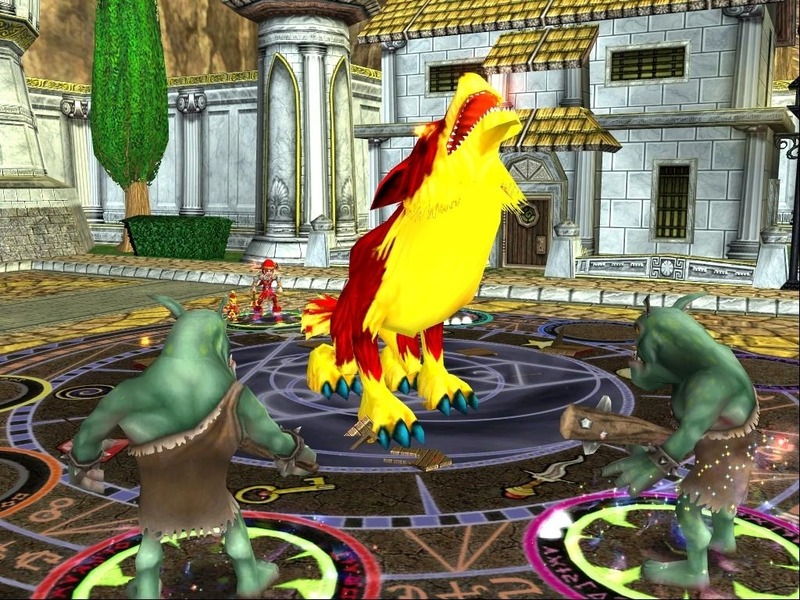 The game encourages social interaction and is constantly regulated by KingsIsle Entertainment, providing a safe playground for children of all ages. It is pure and fun entertainment, without the usual violence that can be found in most videogames nowadays. Visuals are clear and attractive, featuring a nice cartoon look. 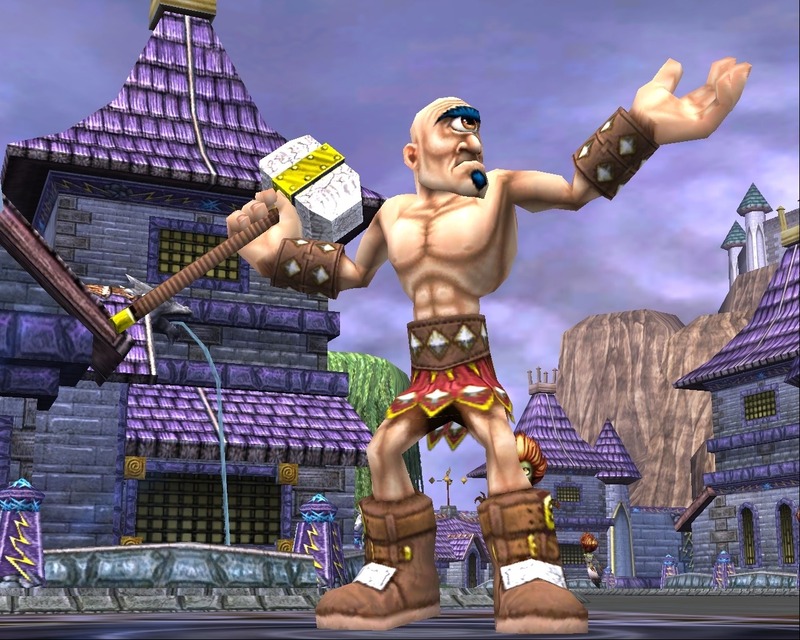 As far as videogames as entertainment goes, Wizard101 is a great example of an inoffensive quality game that manages to prove compelling for kids, stimulating their limitless imagination.